Flipkart Big Freedom Sale 2018 has a lot of exciting deals, discounts and offers on products across different categories. Previously, we saw some of the best smartphone deals on Flipkart. Here we go beyond the realm of smartphones and list some of the best deals on affordable Smart TVs under Rs 20,000. 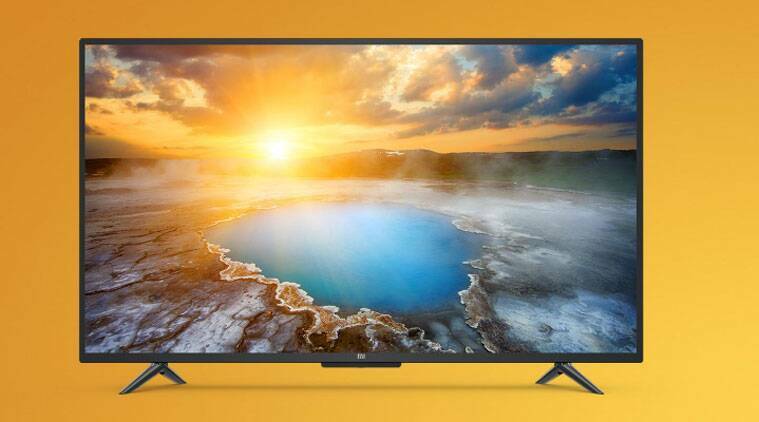 Xiaomi’s Mi TV 4A falls under the most affordable category of the company’s smart TV lineup. There are some reasons why it is called Smart TV. Primarily, Mi TV 4A runs the Android-based Patchwell AI-enabled operating system out of the box. The TV features a 32-inch HD screen with 1366 x 768 pixels resolution with a refresh rate of 60 Hz. On the connectivity front, the Mi TV 4A offers 3 HDMI ports, 2 USB ports, Ethernet and S/PDIF connectors. It also features a built-in Wi-Fi to let users browse the internet. Mi TV 4A packs 1GB RAM and 8GB internal storage. Customers purchasing the Mi TV 4A on Flipkart can avail up to Rs 4,000 off on exchange. Bank offers include 10 per cent cashback on Citi credit cards and an additional 5 per cent off with Axis Bank Buzz credit cards. In case you are looking for a unique, fancy design, you can consider Mitashi Curved LED Smart TV. 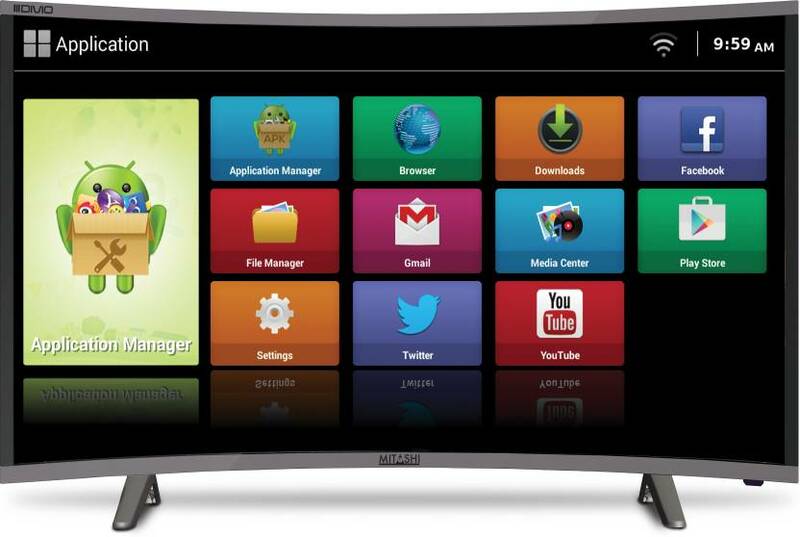 It offers a Smart TV solution, courtesy of a built-in Wi-Fi as well as the Android operating system. That way, users can download apps and games from the Google Play Store. Internally, there is a 1GHz processor, 1GB of RAM and 8GB of onboard storage. As the name suggests, Mitashi Curved LED Smart TV features a 31.5-inch HD display featuring 1366 x 768 pixels resolution with 60Hz refresh rate. Mitashi also has its own app that functions like a remote control. It offers 2 HDMI and 2 USB ports. Previously, we recommended Thomson LED Smart TV B9 in a similar listicle. But now we recommend the Thomson LED Smart TV B9 Pro, which is currently retailing under Rs 20,000. Although both the models are selling for the same price, we feel Thomson’s B9 Pro ships with better UI. 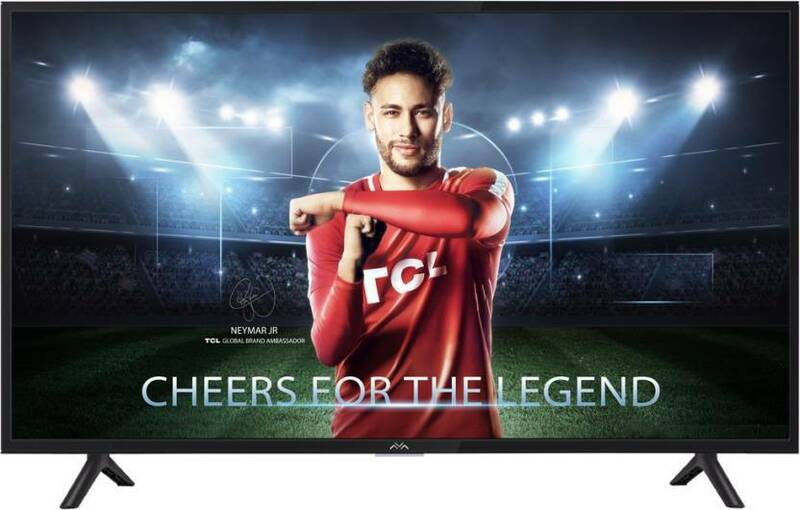 It too sports 40-inch screen Full HD screen with a refresh rate of 60Hz. Connectivity-wise, it provides three HDMI and two USB ports. It has built-in apps like Facebook, YouTube and Netflix and it also lets you add more through its App Store or via APK files. iFFALCON Smart LED TV flaunts narrow bezels and a sleek design. It sports a 40-inch Full HD (1920 x 1080 pixels) LED panel with 60-hertz refresh rate. In terms of connectivity, users get 3 HDMI ports and 2 USB ports. 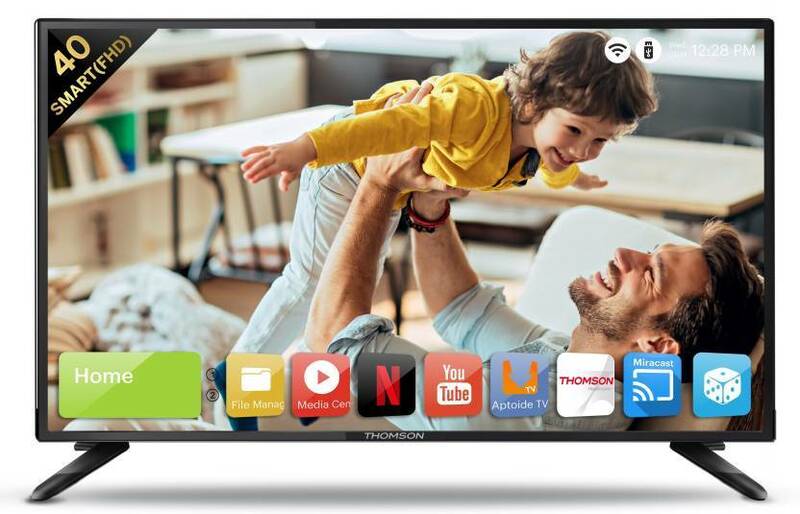 It also bundles an app store that offers over 500 apps across different categories like video-on-demand services, games, photo sharing and more.The iFFALCON LED Smart TV 40-inch supports Dolby Audio for surround sound experience. Available at a price of Rs 19,999, Vu LED Smart TV is another budget option you may want to consider. It sports a 40-inch Full HD (1920 x 1080 pixels) IPS LED panel with 60Hz refresh rate. It bundles a few preloaded apps like Netflix, YouTube and more. Again, there are 3 HDMI ports and 2 USB ports to plug your devices and drives into.